While snoring alone is not considered a health risk it often interferes with interpersonal relationships and marriages. Snoring is caused by throat tissue vibration. Opening the nasal passage or correcting a deviated septum, removing excessive tissue such as adenoids or tonsils can often help improve snoring. In some cases, shortening (palatoplasty) or stiffening (radiofrequency therapy) of the soft palate must be considered to improve snoring. Statistically, 50% of OSA patients cannot use their CPAP mask and are at risk to develop other medical conditions. Those patients should call Dr. Weidenbecher to discuss treatment alternatives. 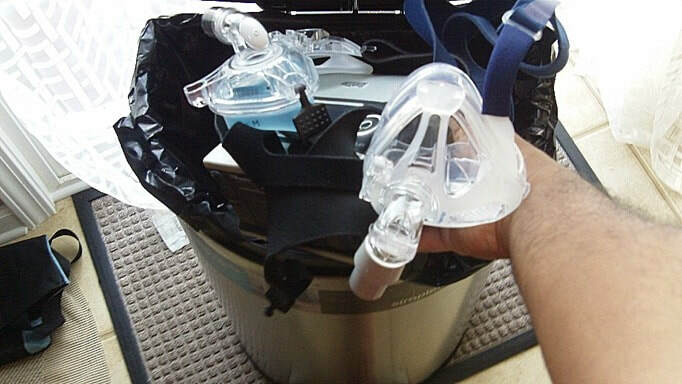 ​Over 50% of patients are not able to tolerate or adhere to CPAP and are at risk to develop other medical conditions. These patients should consider an evaluation by Dr. Weidenbecher. The success of sleep surgery largely depends on the correct identification of anatomical structures responsible for OSA. In some cases, more than one area of collapse can be found, which may include soft palate, tonsils or base of tongue. Each sleep apnea surgery is usually preceded by a drug-induced sleep endoscopy (DISE). This brief procedure is an essential component of the sleep surgical workup and helps to determine which of the many available sleep surgeries will benefit the patient most.